There is just about nothing I love more than a Dark Kings story, my investment into this series is with my whole heart. While I always want a full length novella, because come on...these Dragons each deserve their story told in ALL detail, I love these novellas too because I know that they give us a glimpse of new Dragons and they advanced the story little by little. 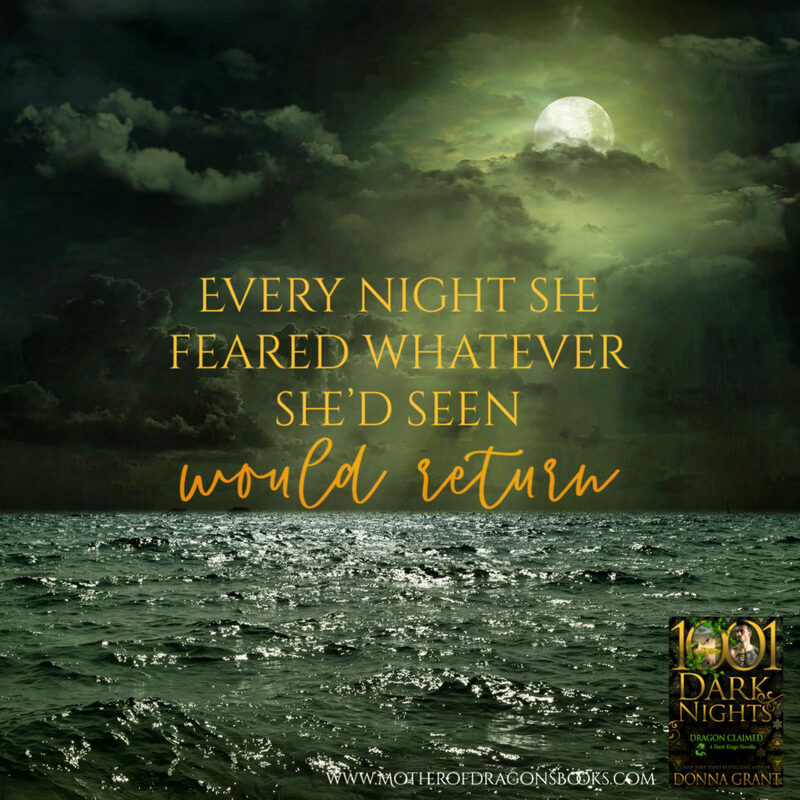 They are the little snippets that tie me over until the next full length story and I have to say thank you to 1,001 Dark Nights for that because I am not sure that theses novellas would have come about with you them. Dragon Claimed is the story of Gemma and Cináed, (pronounced Kenny) and also the story of a little more insight into someone else. As always I can't talk too much about what happens because it will spoil the read for others, but if you have been a long time reader of this series, you want to make sure this one is in your hands. It's these books that give little pieces that make the bigger books come together in the end. I really enjoyed this couples relationship, the fact that for Cináed there was a connection before he ever even truly met Gemma and Gemma's backstory, *sigh*. It's funny because typically it is the Dragon King who's back story gets to me, but this book it was all Gemma. Heck this whole book was just all Gemma, she was the true star in this one, the Dragon King taking a bit of a backseat. I am really to see her in future stories and her interactions with a few other people, who shall remain un-named for now, ha and those scenes....they just make you hate that character a little bit more. When the day comes for that character to wrap up their story it will be a grand one, I can't wait, except that will likely bring us to the end and I am so not ready for that. I want all the current secrets revealed but then I just want new secrets, ha. Dragon Claimed is classic Donna Grant, hot and steamy, intriguing, swoon-worthy, secretive, and dramatic, both in story and in description. One of the only things I would have liked more of is more Con and more interaction between Gemma and the rest of the Kings and Mates, though that would lead to a full length book I suppose, which is basically what I always want, ha. So get this book if you are a fan of the series, it is a must read. I will say that I think this is one where yes, you can read it as a standalone but you will enjoy it even more if you are reading it as part of the series. 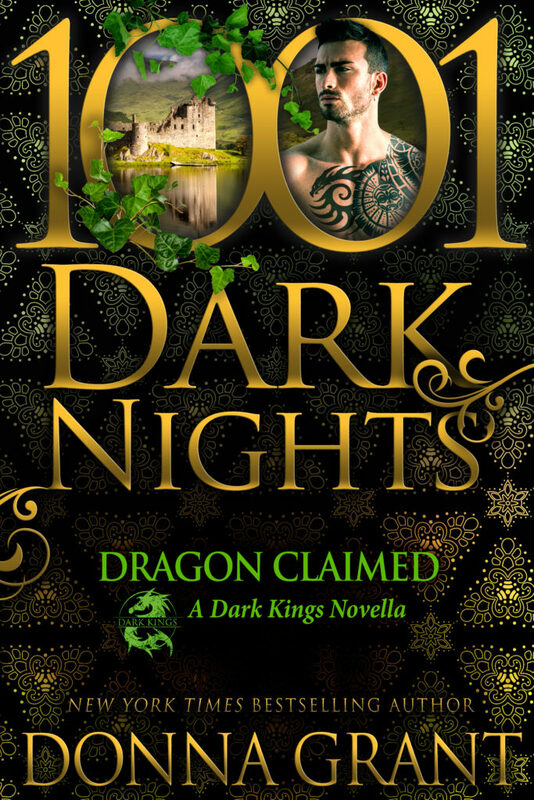 If you do read it as a standalone a little bit may feel confusing for you but it's still going to be a great read and I bet when you're done you head back to the very first Dark King book!